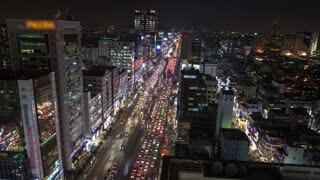 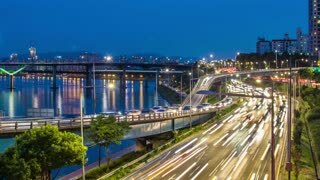 Search Results for "south korea timelapse"
Circa - Night time lapse of busy traffic passing in front of Gyeongbokgung Palace in South Korea, illuminated oriental building. 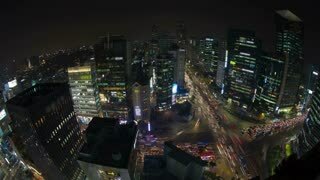 Motion time lapse of Seoul Tower in Seoul, Korea. 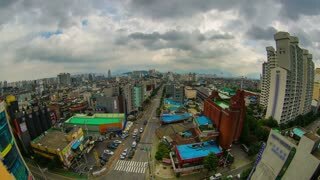 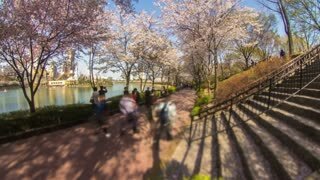 Seoul South Korea - Circa Time-lapse of tourists walking in front of an Asian palace. 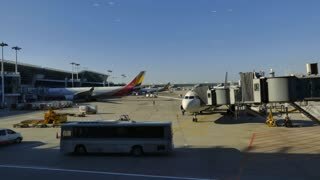 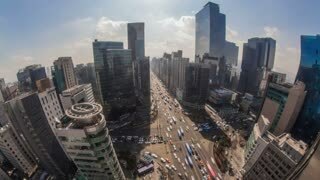 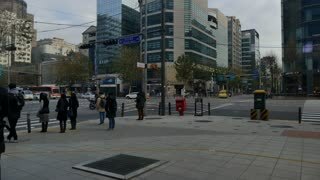 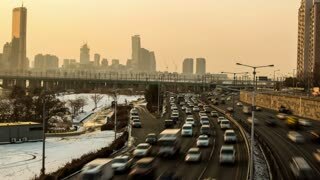 HyperLapse Traffic of Centum City in Haeundae, Busan, South Korea, Asia.